New revelations about large raises for central office staff at Prince George’s County Public Schools concern teachers and parents. The Maryland legislative season comes to a close while Virginia’s legislature starts a special session to tackle Medicaid expansion. And a homeless D.C. resident running for mayor is fighting to be allowed on the ballot. All that plus Maryland State Senator Richard Madaleno joins us to discuss his bid for governor. 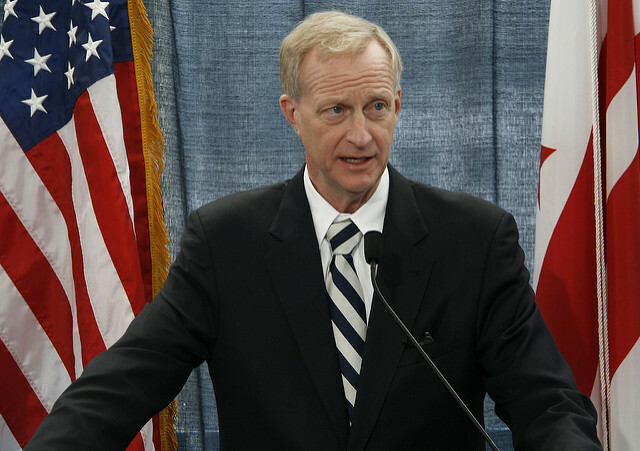 And D.C. Councilmember and Metro Board Chair Jack Evans updates us on Metro funding, the District’s Amazon HQ2 pitch and more. Sorting political fact from fiction, and having fun while we’re at it. Join us for our weekly review of the politics, policies, and personalities of the District of Columbia, Maryland and Virginia.